President Obama and Mitt Romney will meet for the first time sinde the election. WASHINGTON (AP) — The White House says President Barack Obama will meet privately Thursday with his vanquished rival Mitt Romney, their first face-to-face encounter since the election. Obama promised in his victory speech on Nov. 6 to engage with Romney and consider his ideas. The meeting comes as Obama and congressional Republicans negotiate a way out of automatic tax increases and deep spending cuts that have come to be known as the fiscal cliff. 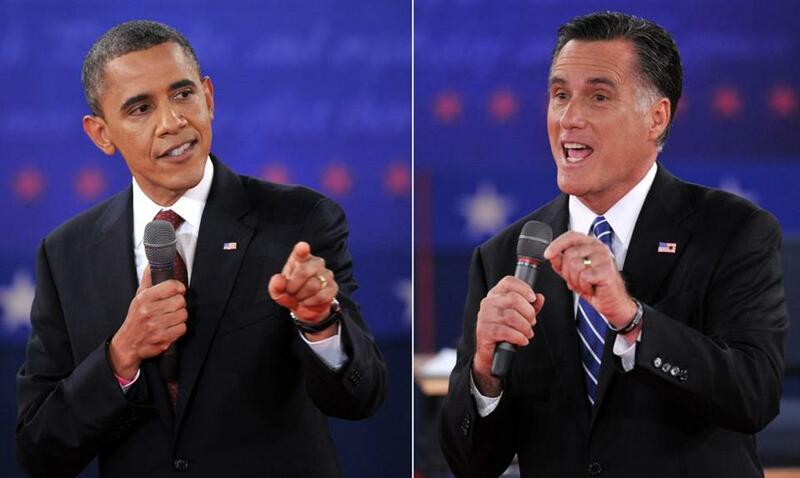 Obama and Romney differed sharply during the campaign on how revive the economy. Obama called for higher taxes on the rich. Romney called for lower taxes on all. The White House says the two men will meet in the White House’s private dining room. There will be no press coverage.